On the advice of a guy I met in Zambia, who is peddling a bike from Cape Town to London, I decided to take my last couple days into Cape Town slowly. Rather than rush in from Vanrhynsborg, I took the road to west coast South Africa nd took things slow. 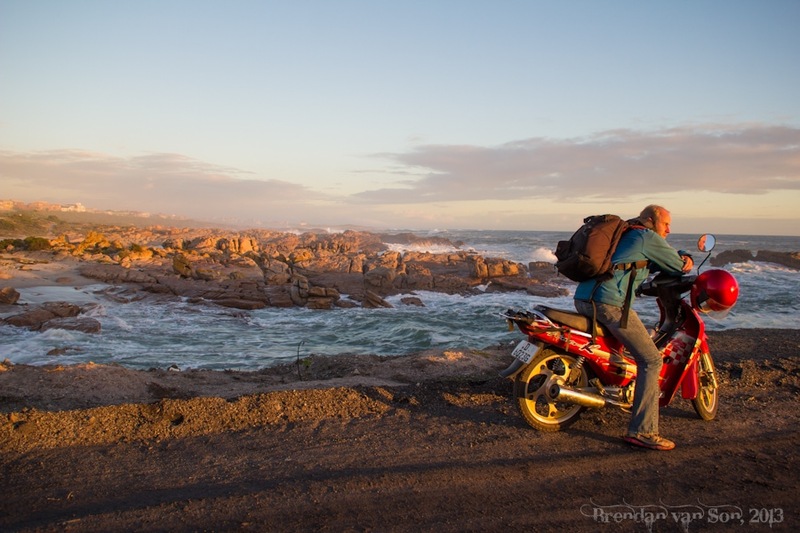 I tried fully enjoy my last two nights on the road before arriving in Cape Town. On my first night, I stayed in the town of Lambert’s Bay. The town is a little bit strange. It feels somewhere between a ghost town and an old English beach escape. I had been fixing to do some seascape photography for a while, so I took some time down at the waterfront to do just that. I arrived in Lambert’s Bay to this view. 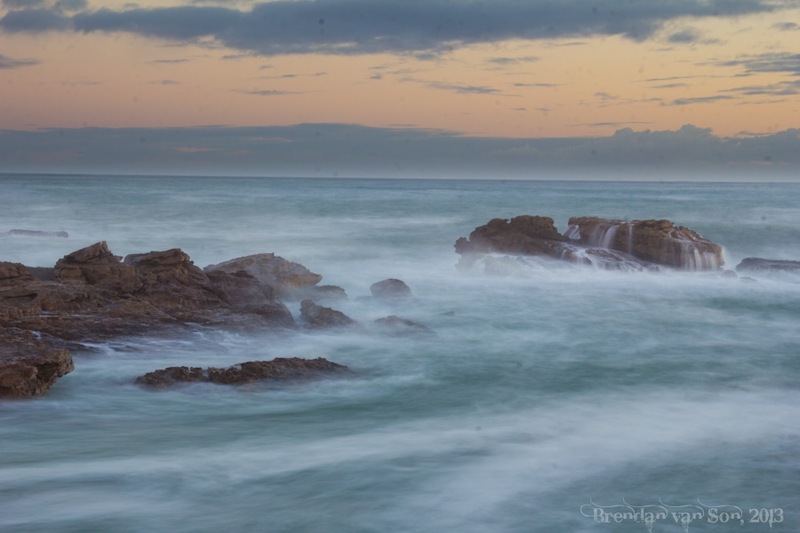 West Coast South Africa was a near perfect setting for some sunset seascape photos. Got some great soft colours off the buildings. 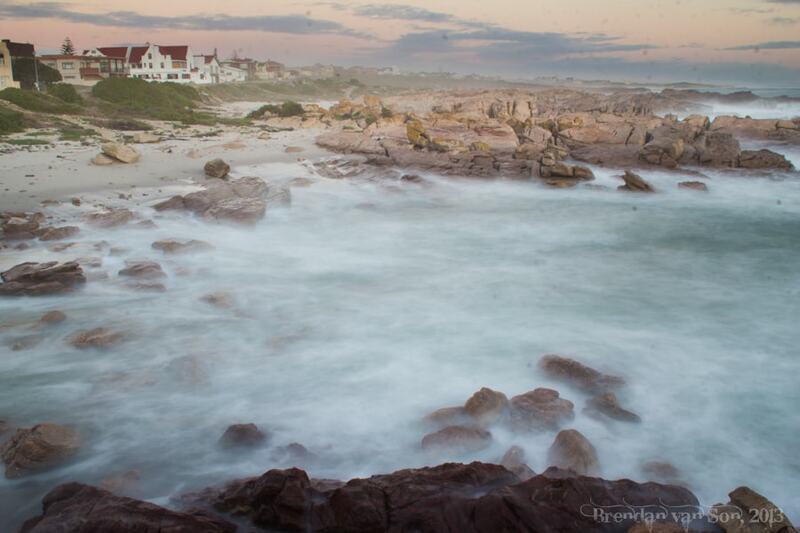 Along with the wild water as the tides were rising, it made for great shots of South Africa’s west coast. 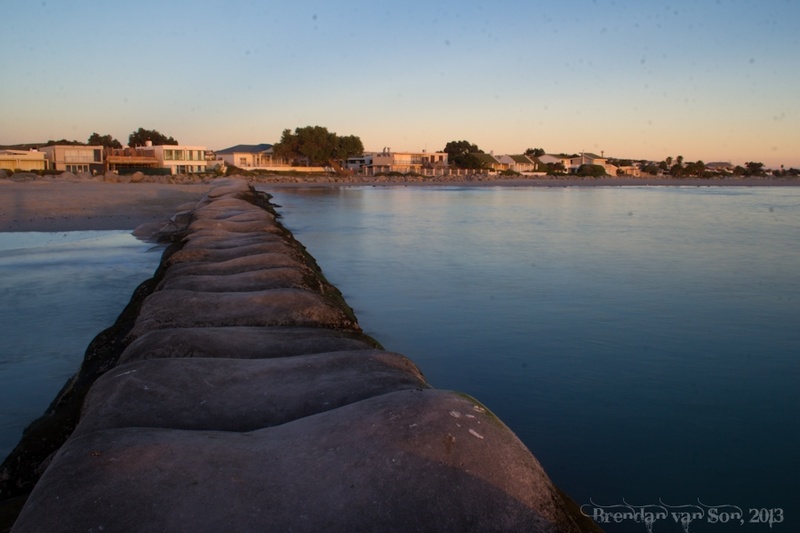 My last night before arriving in Cape Town was spent in Langebaan. 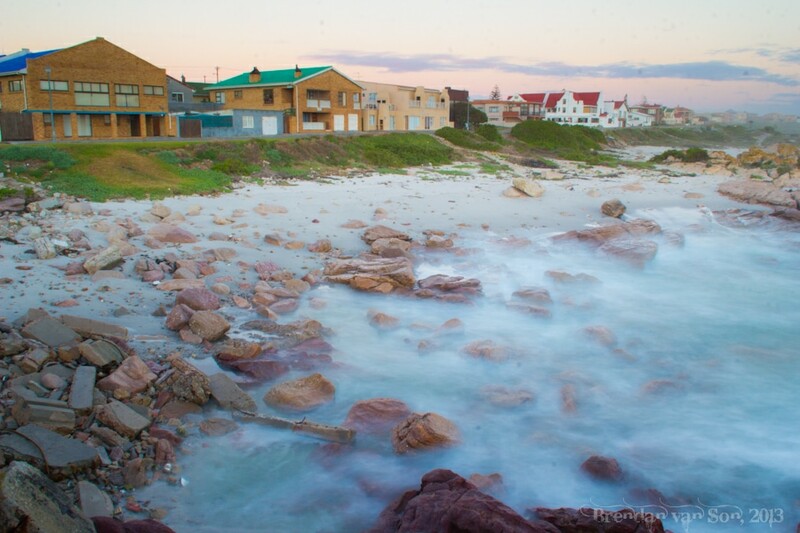 Now, Langebaan is far bigger than Lambert’s Bay and much livelier. Though the setting was perhaps more pristine than Lambert’s Bay, perfect beaches are a bit of a challenge to photograph. I did my best, however. 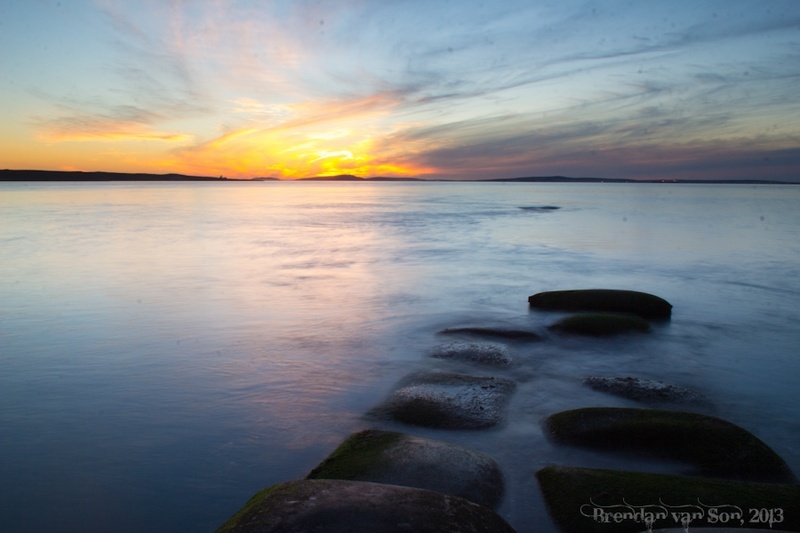 It was a tough place to shoot actually, Langebaan. I had a great sunset and nothing to use as foreground. A great photo needs three levels… I really only had 2 here. I tried to use the sandbags for foreground, and I guess it turned out alright. 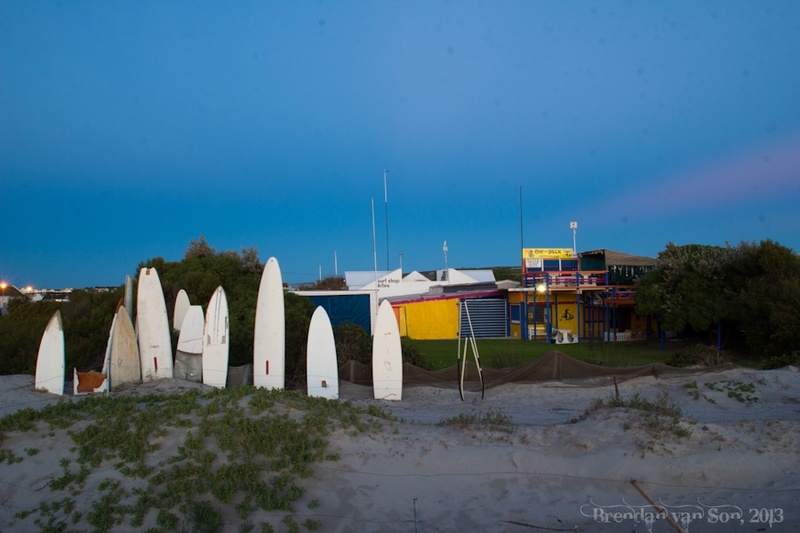 The surf school back towards the beach made a good photo. Sometimes, the best photo isn’t of the sunset, but what’s going on behind it. Anyways, tomorrow I ride into Cape Town. The end of an epic. Also, I just want to remind you that my Photography Workshop is now booking for Ireland in October! I’d love for you to come hang out with me and I’m sure I can teach a thing or two about photography in the process. More info here. Thanks Sarah, It’s a beautiful place, west coast South Africa! I guess it will be one of best short trip of you, I loved the Langebaan picture it looks like deep sea.